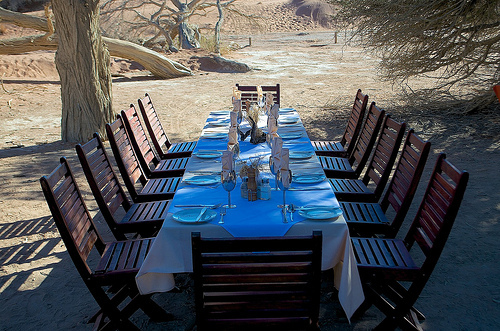 ﻿ Tourism | Embassy of the Republic of Namibia in Washington, D.C. 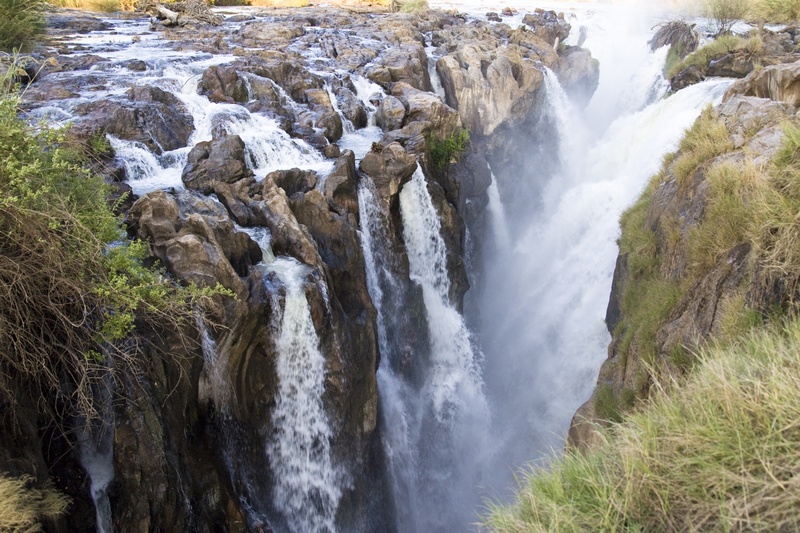 The Epupa Falls - the river and the falls are in peak flow in April and May. 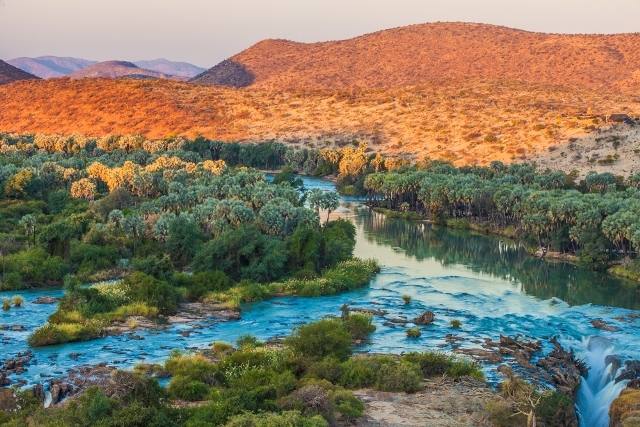 The Kunene River flows from the Angola highlands through the desert to the Atlantic ocean. 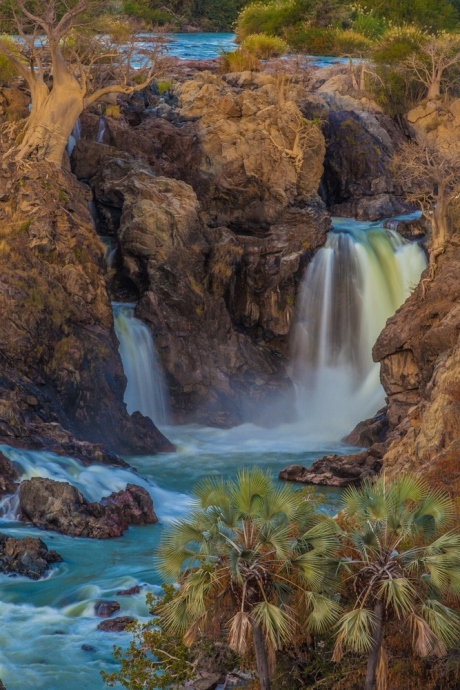 Swimming in the natural pools at the top of Epupa Falls washes off the dust of the desert. 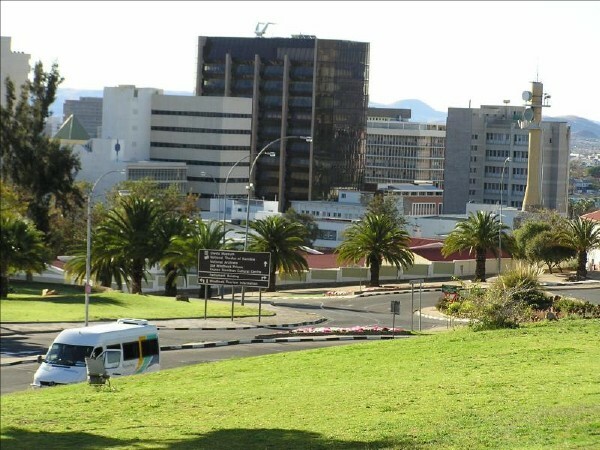 The Namibia Tourism Board is the Namibian government agency responsible for bringing together both the private and public sector in implementing the national policy on tourism. 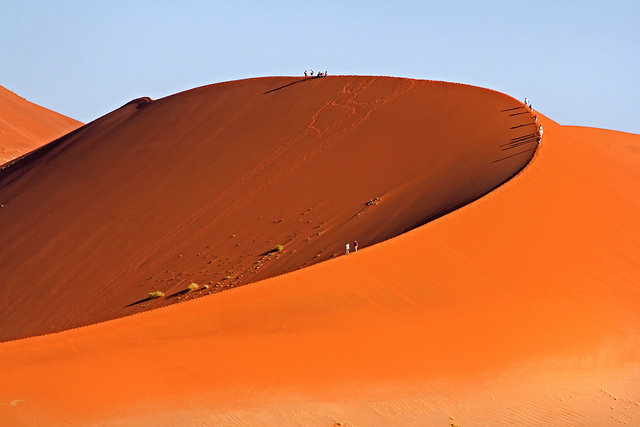 Please visit their website for information about tourism.